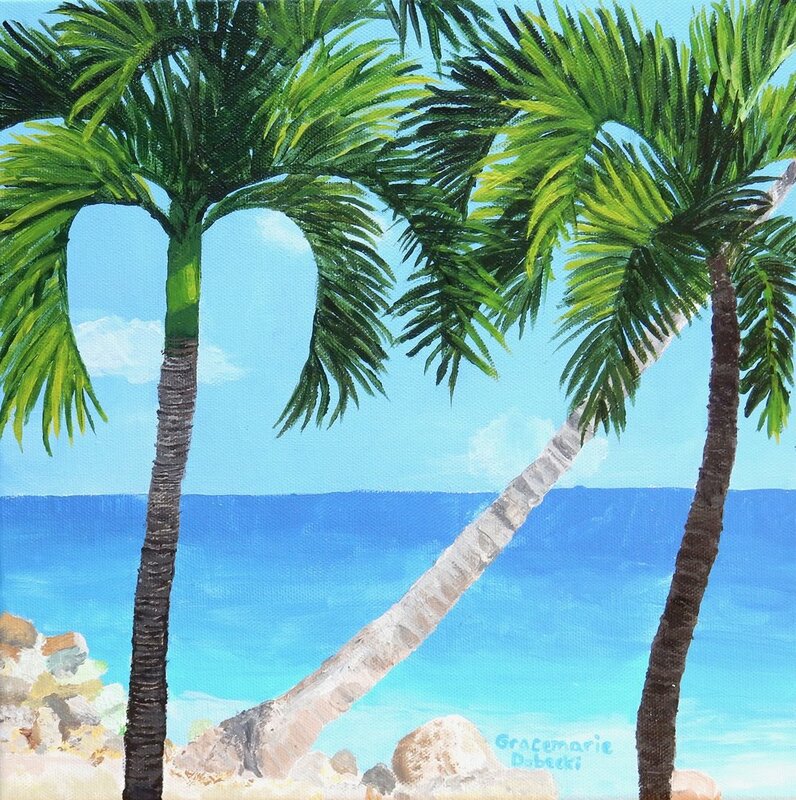 Congratulations for getting your acrylic called 'Lush Oasis' accepted for publication. This was Gracemarie's first time entering as well as my only student in the 4th - 6th grade division to be welcomed into the Spring 2018 edition of the Celebrating Art National Contest. Beautiful work.